We believe everyone can find their place at Woodlawn. We are a dynamic church that is home to authentic people of all ages. Our ultimate desire, as a body of devoted followers of Jesus, is to create an environment where people can experience the presence of God in a life-transforming way. From a cup of freshly brewed coffee to generational ministries, we want to give you and your family the opportunity to get connected. We believe that church is more than a weekend service, it is about allowing every person to engage with God in a personal and intimate way. Expect to be noticed. Expect people to say something like, “Hi, we haven’t met before, is this your first time?” Expect for people to reach out to you in love. We love music, all kinds of music and use it to show our Lord how much we love and honor Him. The Bible tells us to speak the truth in love. The Bible is God’s truth. 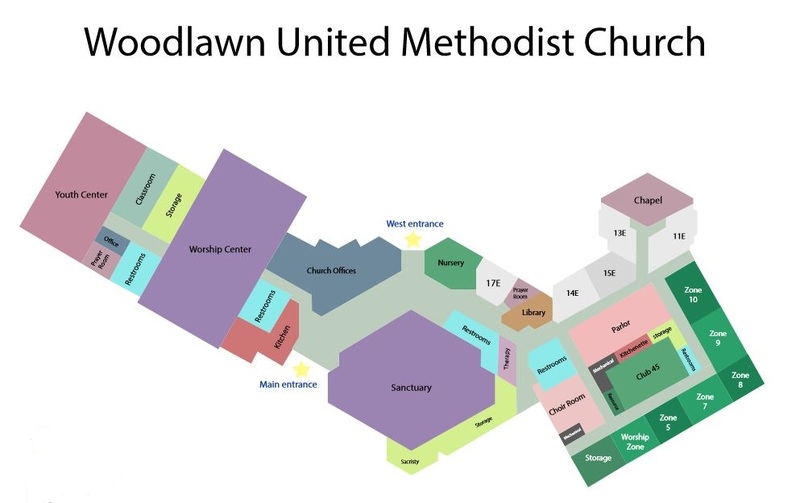 At Woodlawn we seek to explore, understand and apply God’s truth to our lives at every level in a spirit of love. You will find a growing variety of resources to help you grow in God’s truth.